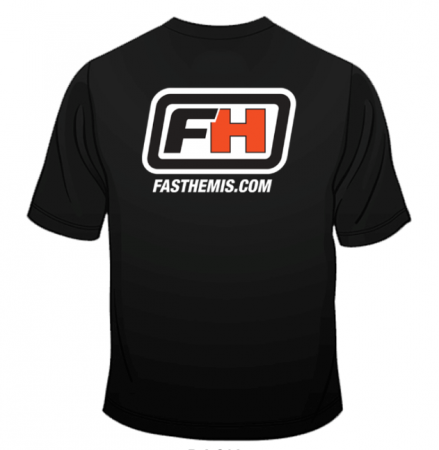 FastHemis Hemi T-Shirt (Short Sleeve) in Black. 2-Color Screen Printed FastHemis Shirts on AAA Brand Cotton. Available in sizes M-4XL. Represent your favorite Hemi Performance Parts Superstore! Represent your favorite Hemi Performance Parts Superstore with a FastHemis T-Shirt. 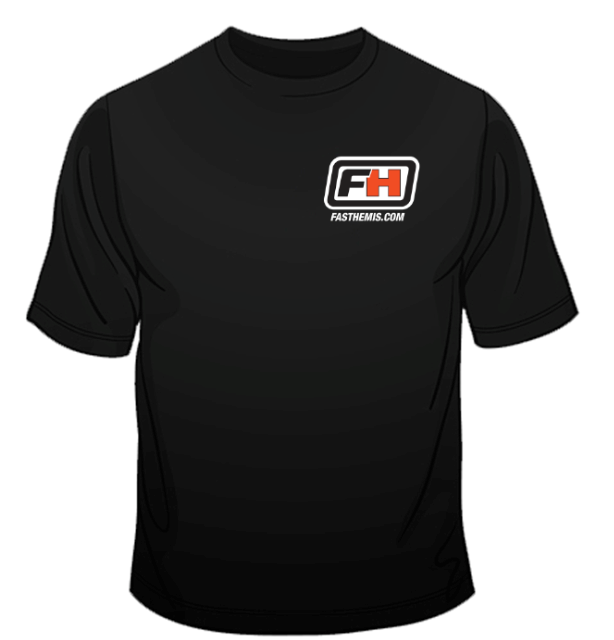 Features 2-color screen print (white, orange) and available in adult M - 4XL.